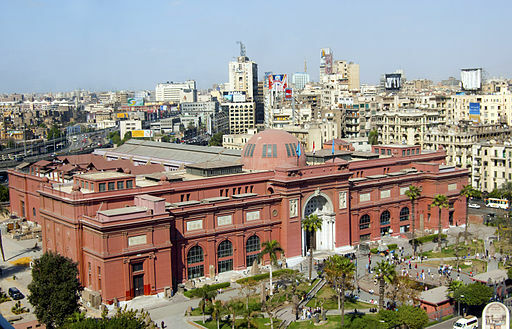 During the Egyptian Revolution of 2011, the museum was broken into, and two mummies were reportedly destroyed. Several artifacts were also shown to have been damaged. Around 50 objects were lost. Since then 25 objects have been found.